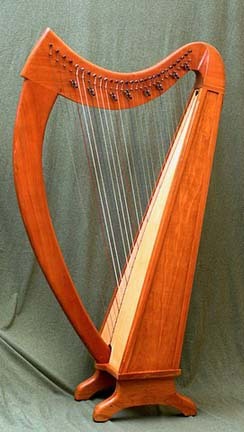 Large collection, display and sales of unusual musical instruments: hand-crafted Irish/Celtic harps, bowed psalteries, dulcimers, ocarinas, recorders, pennywhistles, pan pipes. Also CDs, instructional videos and DVDs, sheet music, electronic keyboards and related items. Open by appointment.